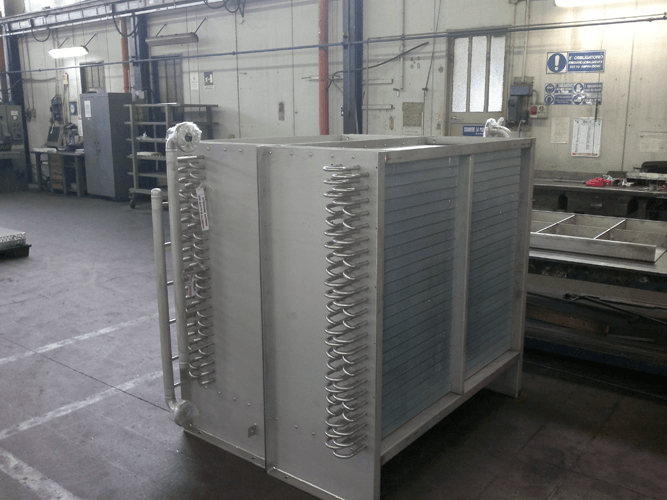 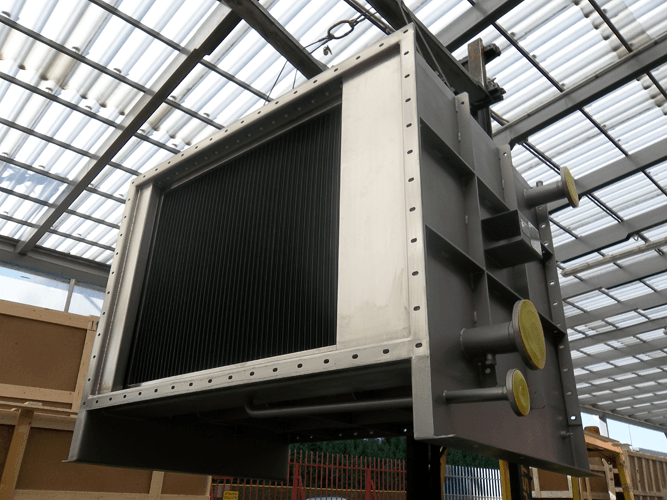 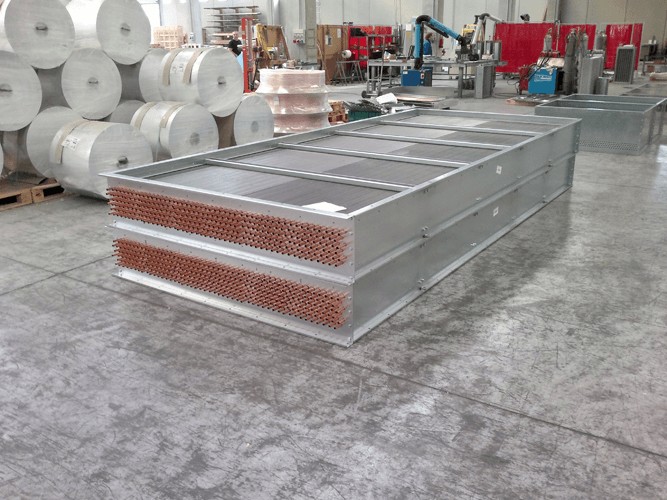 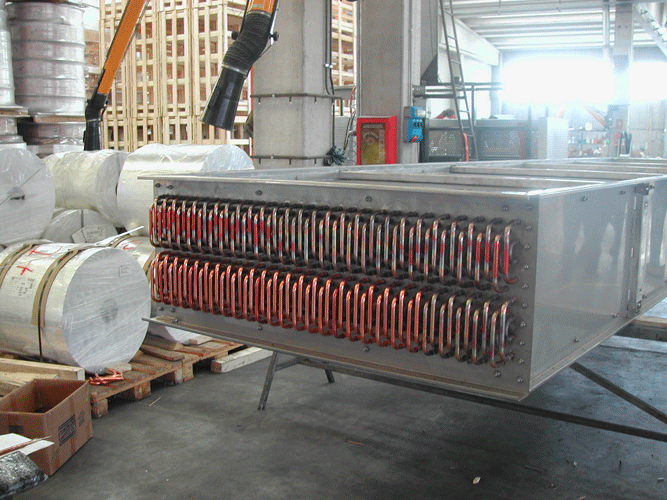 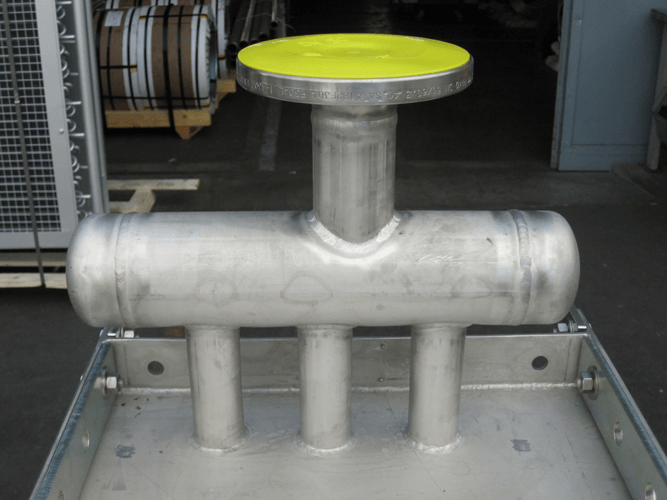 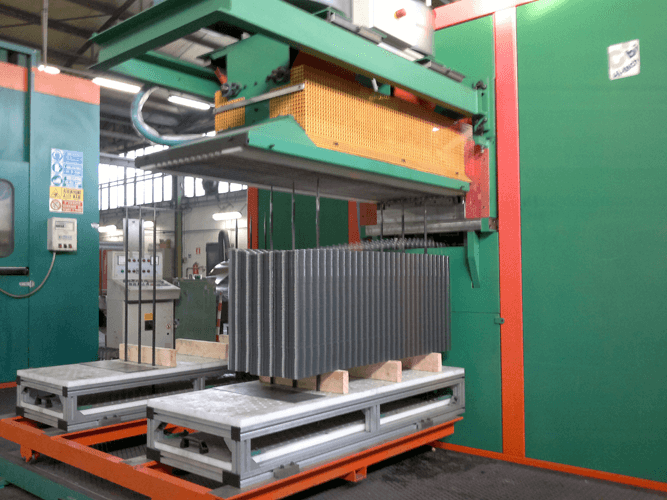 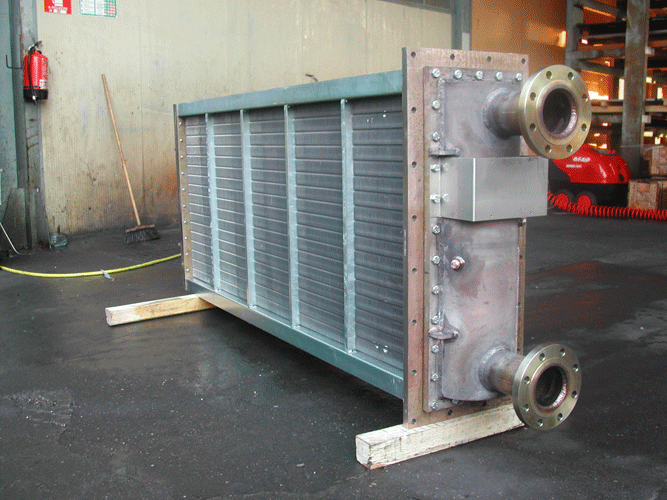 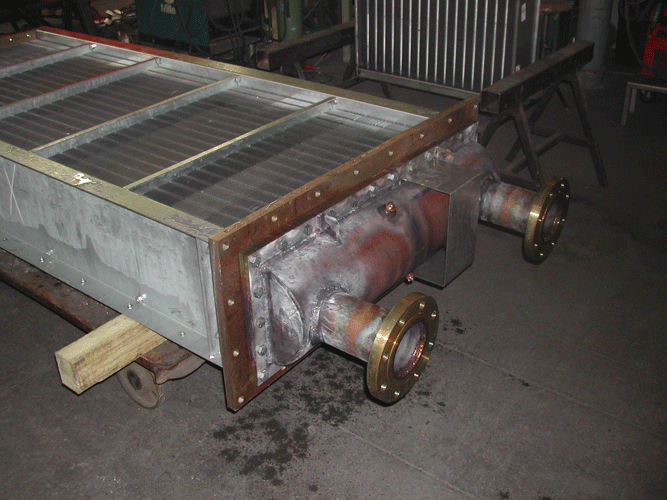 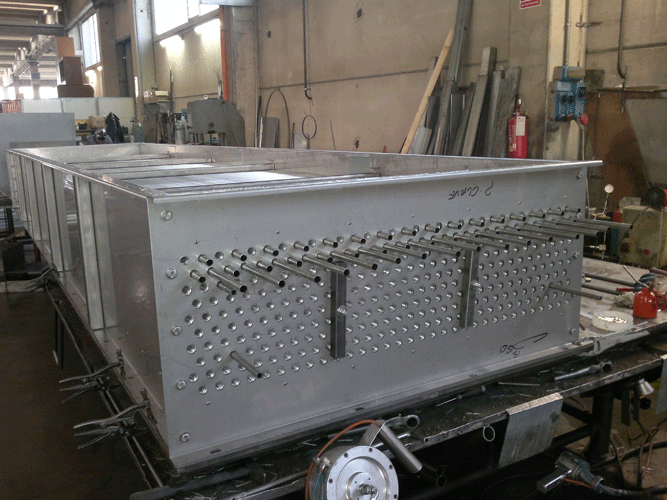 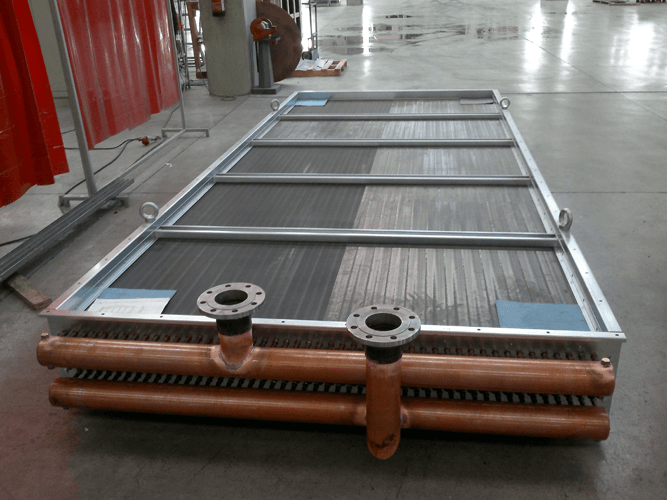 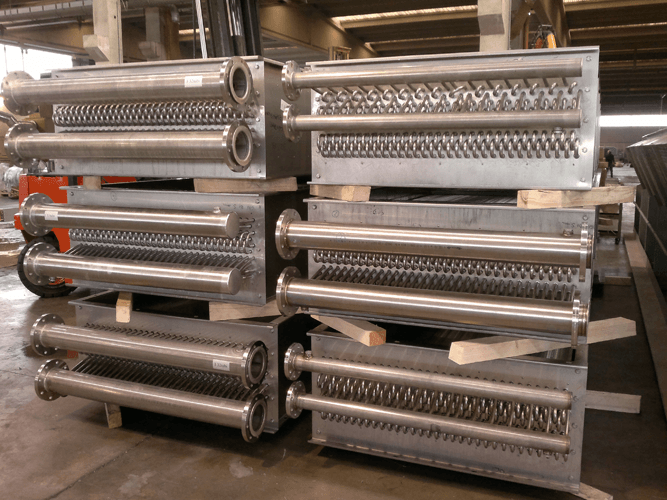 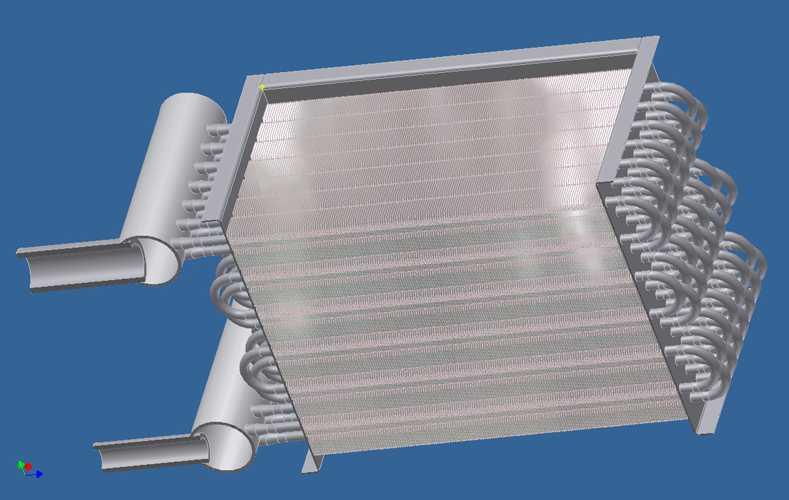 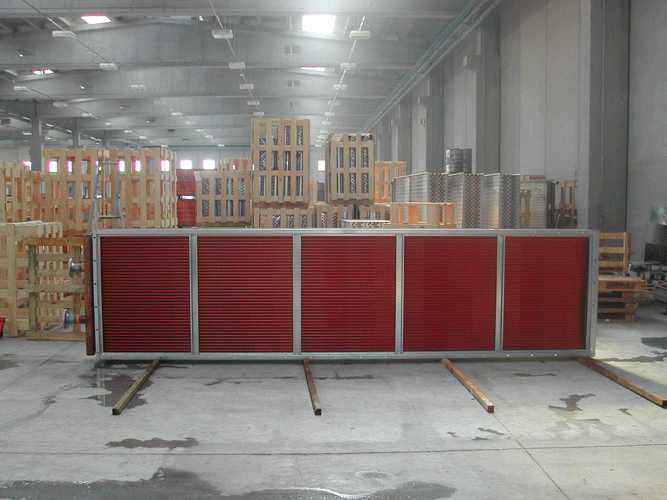 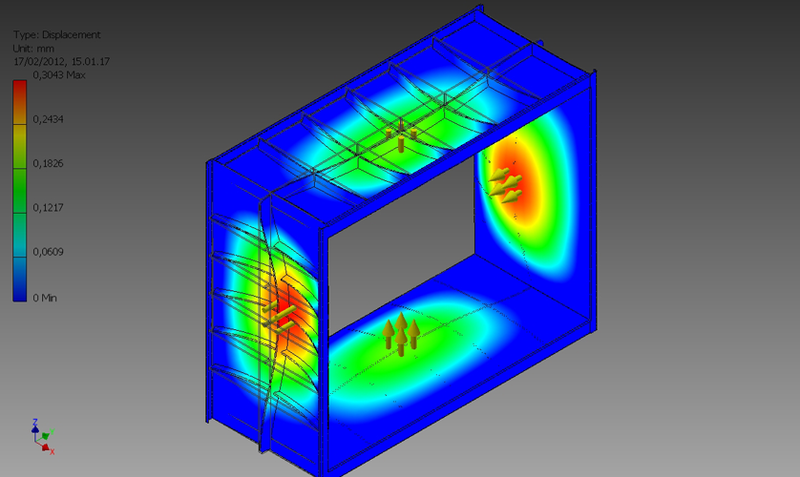 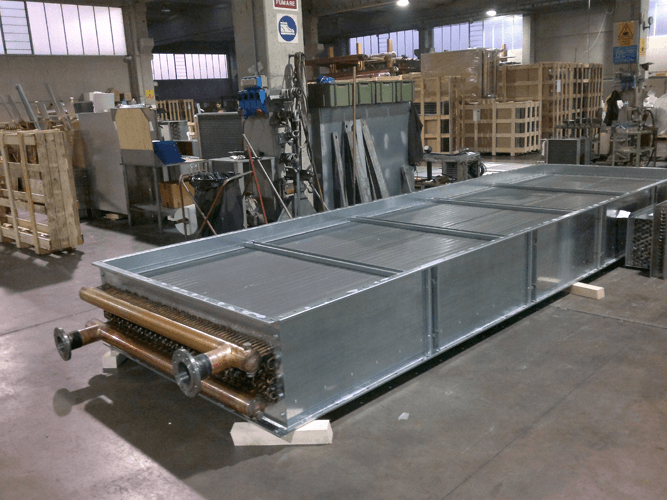 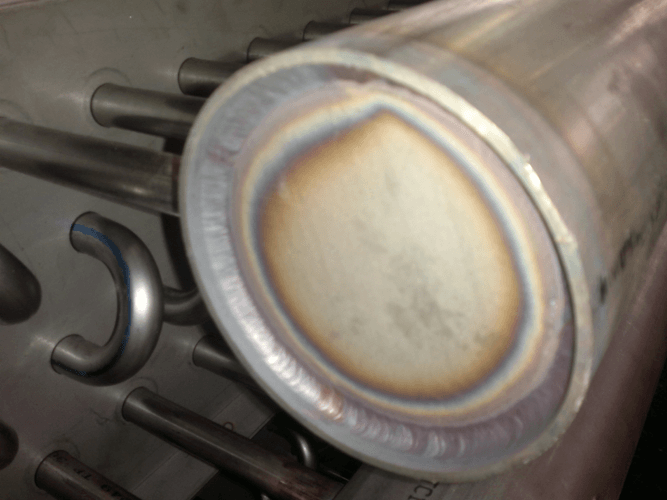 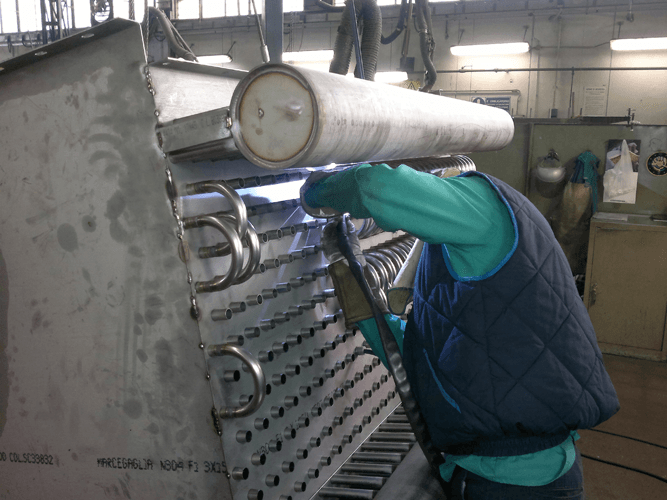 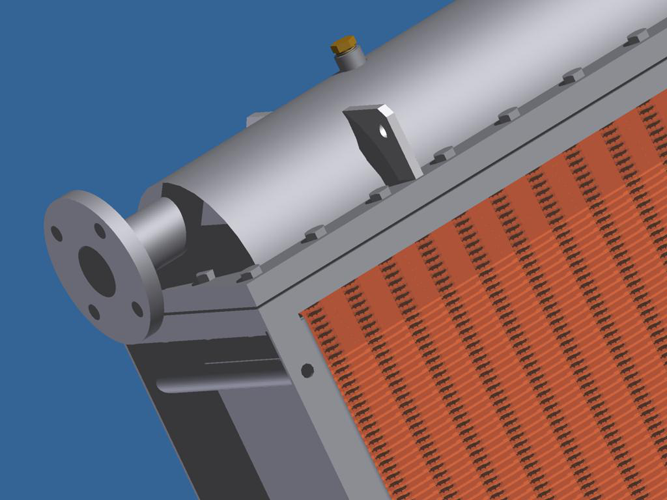 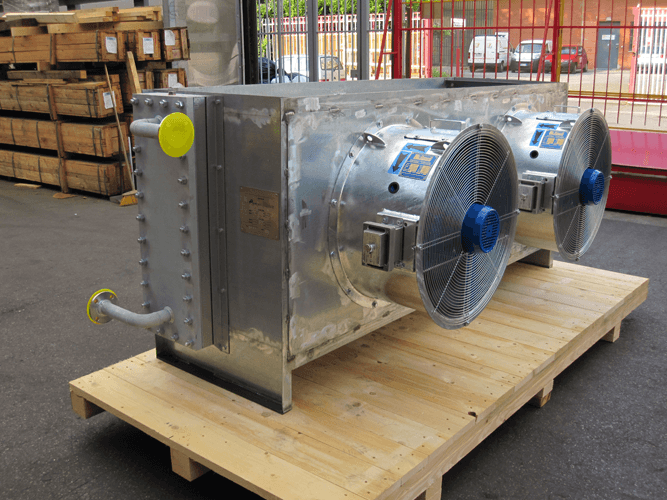 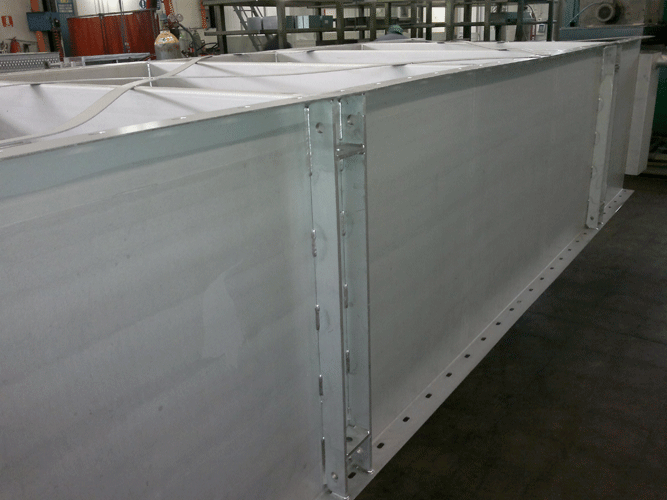 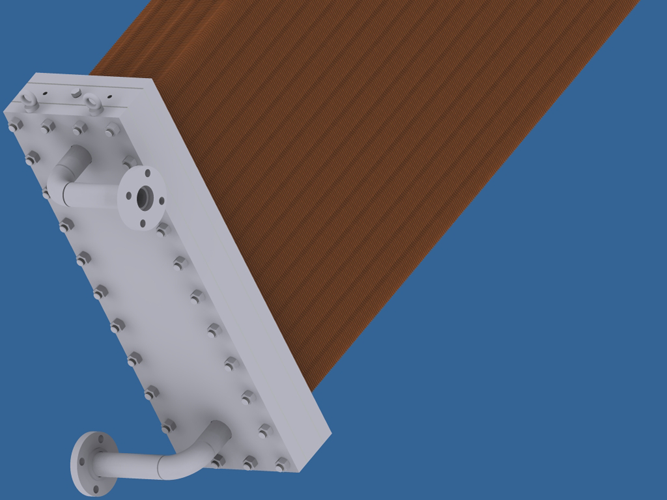 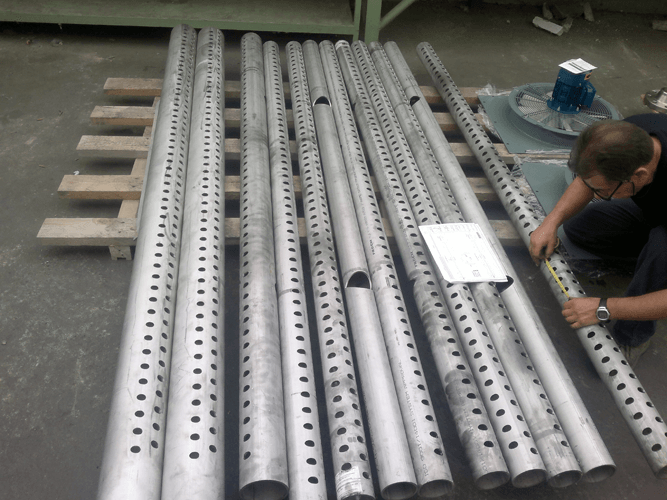 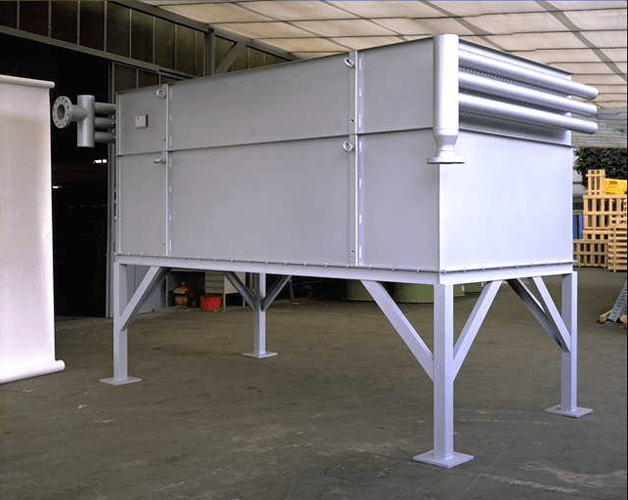 Materials available for heat exchangers fabrication may be selected within a wide range, comprising aluminium alloys, carbon steels, stainless and duplex steels, copper, coppernickel and titanium. 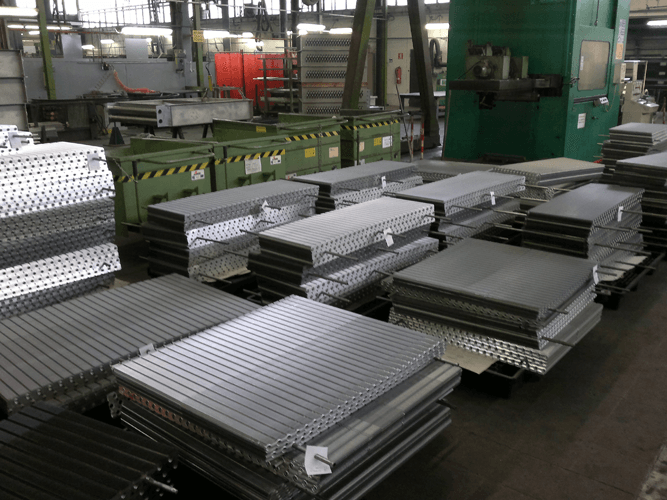 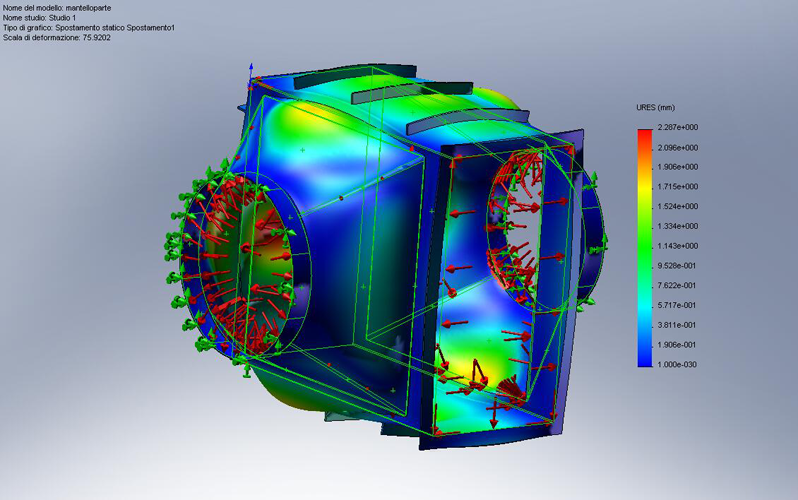 By using many different configurations fins shapes, tubes diameter, staggered or in-line geometries we can offer specific cost effective solutions optimized for each application, holding in consideration Customers' requirements (i.e. 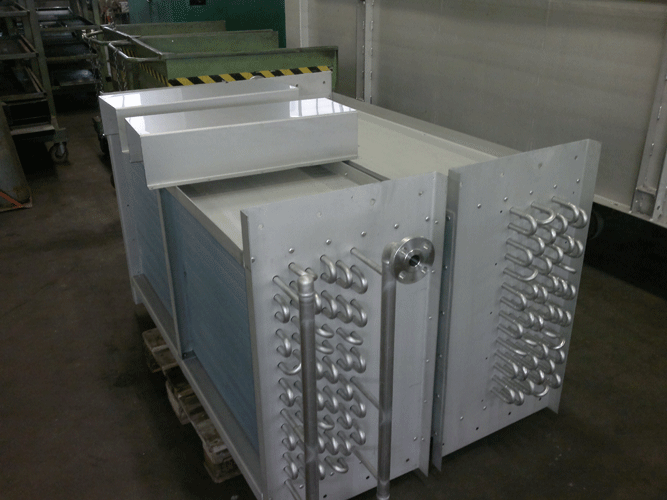 limited space available, low allowable pressure drops, corrosion resistance, easy access for cleaning and inspection). 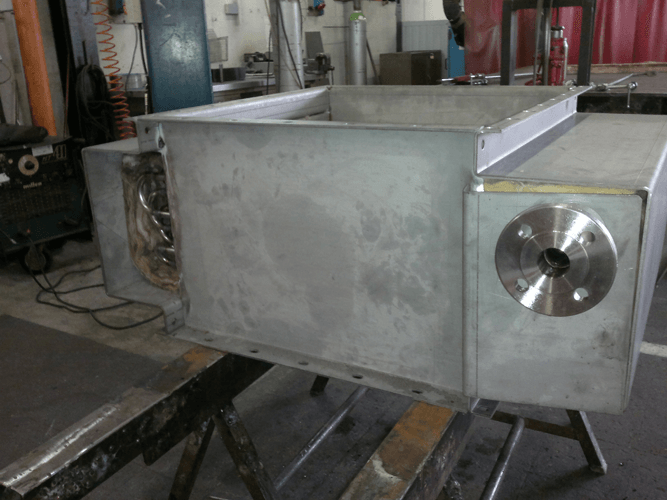 Below pictures of our production and (semi-)finished products.